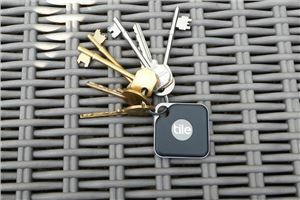 Tile is a Bluetooth tracker to help you keep you from losing your keys, purse or whatever else you attach it to. Lose your keys, bag etc and you can use your phone to find it. Lose your phone and your Tile can make your phone bleep back at you. Every running Tile app tracks Tiles around it too, so if you lose both then you can call upon your fellow Tile users to help you find it. 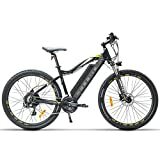 With a Bluetooth range of 90m, a replaceable battery which lasts around 12 months and a one-year warranty — it's the perfect present for the scatterbrain in your life. 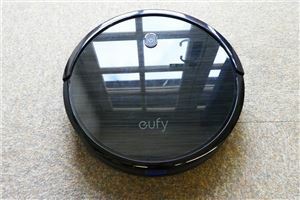 While high-end robotic vacuum from big-brand names like Dyson and Roomba still cost a pretty penny, mid-range options like the Eufy RoboVac 11S offer a very decent, cheaper alternative. 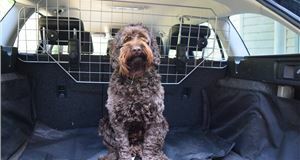 All in all — it's easy to use, quiet and does what it says on the tin. It's also a very useful tool for anyone who struggles with lugging a vacuum around. Who knows, you might even use the extra daily 15 minutes you'd usually spend vacuuming to read more or learn to play the piano. Or, more likely, to stay in bed a little longer. Seedball is the perfect gift or stocking filler for anyone who dreams of a luscious, flower-filled garden. 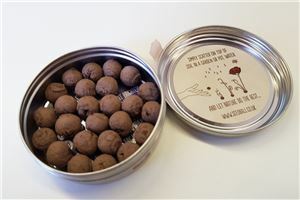 Each tin contains around 20 one-centimetre balls made of clay, up to 100 seeds, peat-free compost and a pinch of chilli powder to ward off pests. The idea is that each seed ball has everything it needs to get started and you don’t need any gardening expertise to get good results. Sowing is just a case of throwing the seedballs onto exposed ground or placing on top of compost in pots. The dried clay wrapped around the seeds is designed to protect them from ants, mice and birds. When it rains, or you water your seed balls, the seeds begin to germinate. We’ve all got that one charging cable that needs to be held in a specific way to work. Or the one you’ve pulled out of the wall by the lead that now needs a little wiggle to get it started. 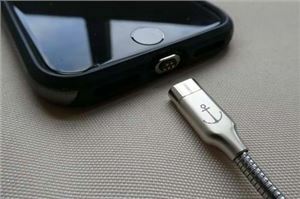 Well, the Anchor charging cable aims to end this issue. It may looks as though its a tool you might use to clear a drain, but its stainless steel outer coating and flexibility is what gives the Anchor cable its strength. 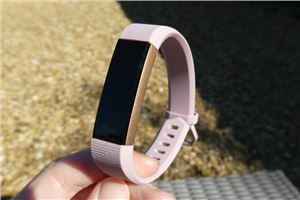 It also comes with three types of connectors - USBC, Micro USB (for Android) and iOS (for Apple) - which attach to the cable itself via a magnetic connection, which is the same as you get with MacBooks. Check out our video recap of the Anchor cable too. 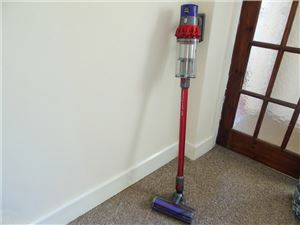 The Dyson Cyclone V10 Total Clean is the newest, most powerful vacuum in the Dyson range. 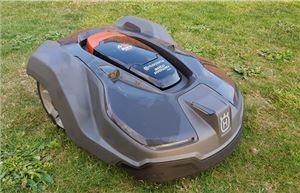 If you have a flat or a small house that doesn't have that much carpet, the V10 could very well replace an upright vacuum cleaner. In all honesty, it's absolutely excellent. It's far more powerful and can hold more dust and debris than the previous V8. 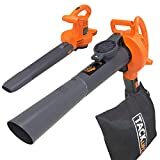 We only got around 20 minutes of vacuuming time before the battery went flat though, and there's no getting around that price tag (ouch), but it really is top of its class in performance. 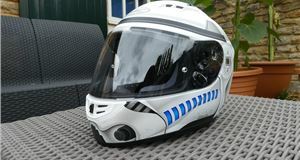 Plus, it's likely to last you a few years so it's a decent investment if you think of it in those terms. Much like changing food and exercise habits to be healthier, we should all definitely think more proactively about the quality of the air we're breathing. 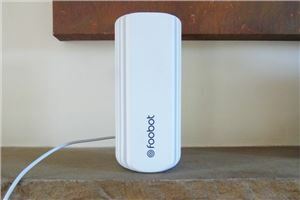 The Foobot does what it says on the tin, it turns an invisible threat into a tangible issue you can combat. 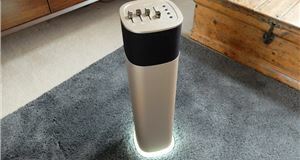 Using a range of sensors, it aims to help you understand whether things like washing detergent, pollen or exhaust fumes might be making your air less healthy — as well as providing tips to combat low air quality. The Melitta CI Touch is clearly one of the best bean-to-cup coffee machines on sale right now. 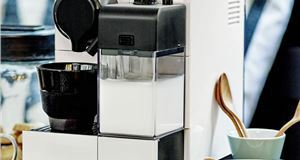 Easy to use, stylish and hugely customisable — it provides simplicity to the otherwise complex and (occasionally) baffling world of high-end coffee. 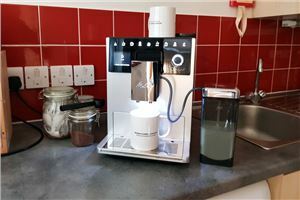 It can brew two drinks simultaneously while allowing the user to tailor coffee strength, temperature and grinding fineness of the beans involved. 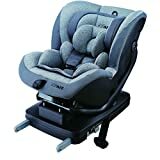 It comes with a two-year warranty as well. Instead of different machines and equipment for vacuuming, washing, scrubbing, and polishing hard floors — the Karcher FC5 does all of them at once. With two rotating fleece rollers, combined with a powerful vacuum, the FC5 picks up anything loose on the floor, while at the same time removing dried-on stains and buffing to a shine. Those rollers really give tiles and grout a good scrub, while on wooden floors it has a similar effect on the gaps between joins. Stubborn dried-on stains are easily removed with just a couple of passes and the floors never get anything more than damp, which is a real bonus if you have kids running around. 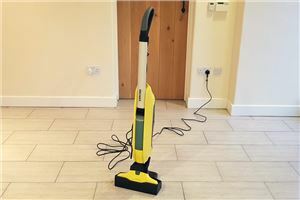 If you have a substantial amount of hard floors in your home and £200 to spend, the Karcher FC5 could be the upright that you’ve been waiting for.